A new title in this series of charming and inventive board books! Readers will find a little book nestled inside a bigger one. 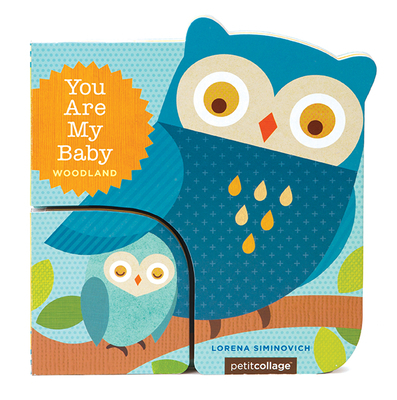 Turn the pages to match the baby animals to their parents, and learn early concepts along the way. In this new entry to the series, young ones will discover animal habits in the forest.